USED FOR POLISHING OR STRIPING FLOORS. PADS, WIRE, BASSINE BRUSHES AVAIL. 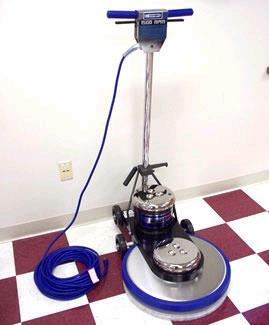 * Please call us with any questions about our floor buffer/scrubber 20 inch rentals serving Bensenville IL, Lombard, Des Plaines, and the Chicagoland Suburban Area.